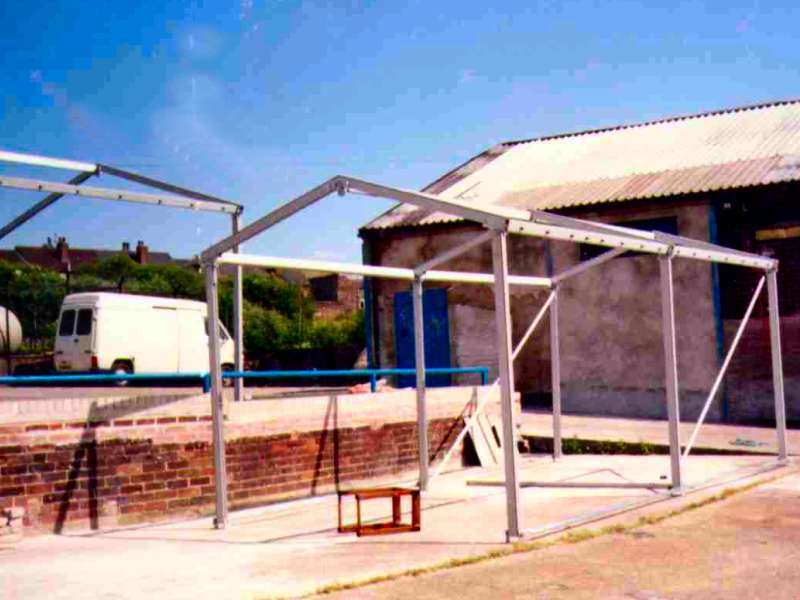 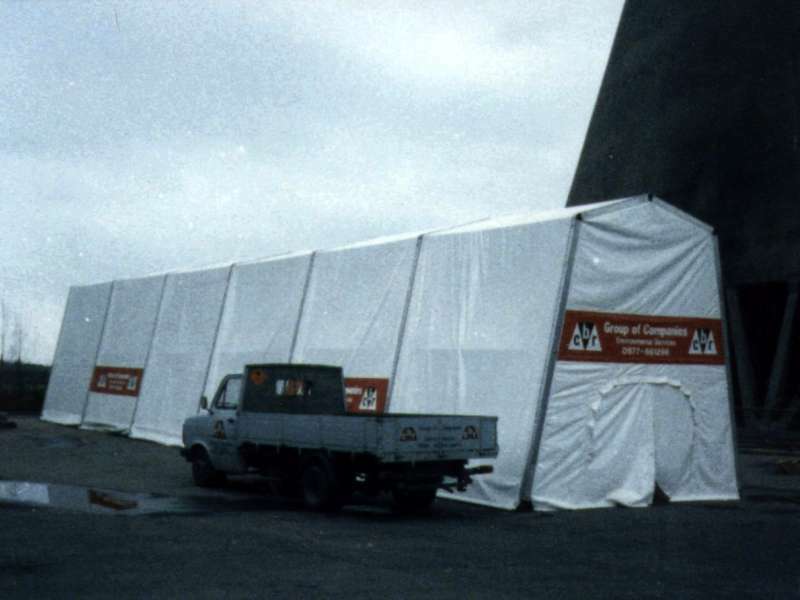 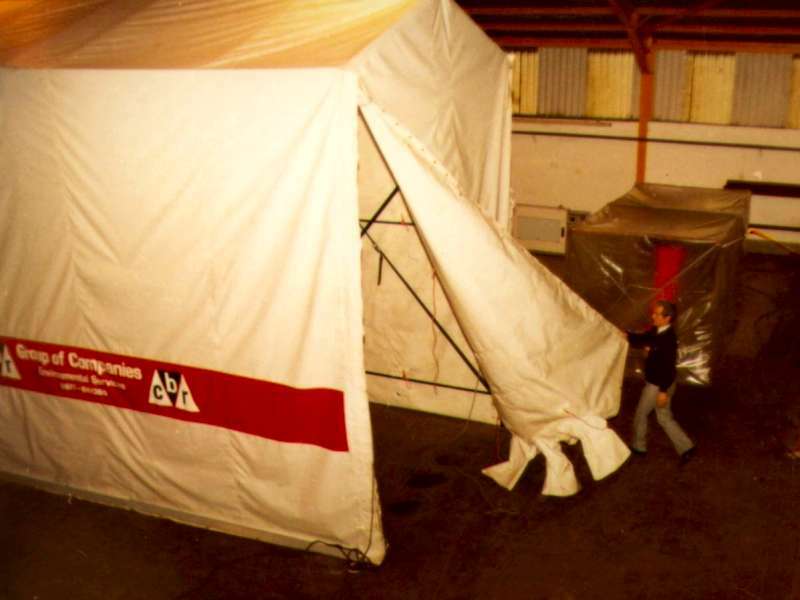 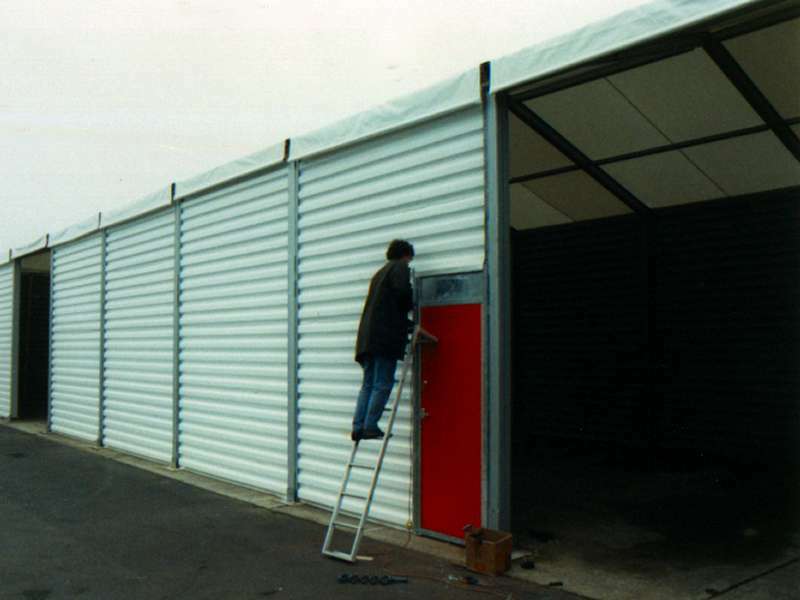 An aluminum framed air sealed portable structure for asbestos decontamination. 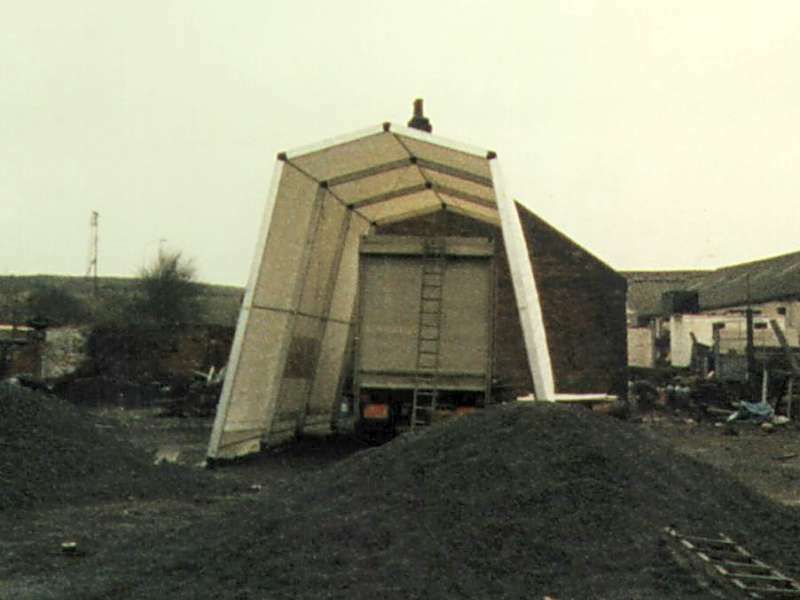 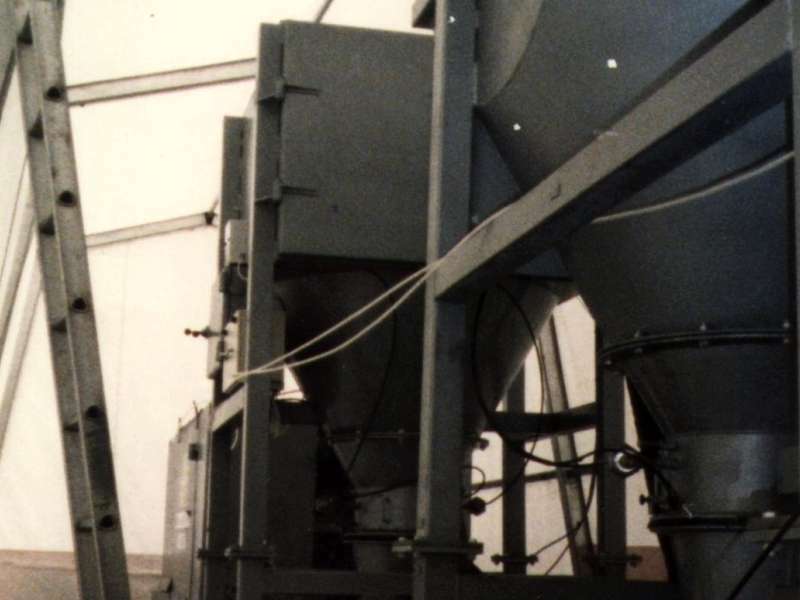 Four units were manufactured in total. 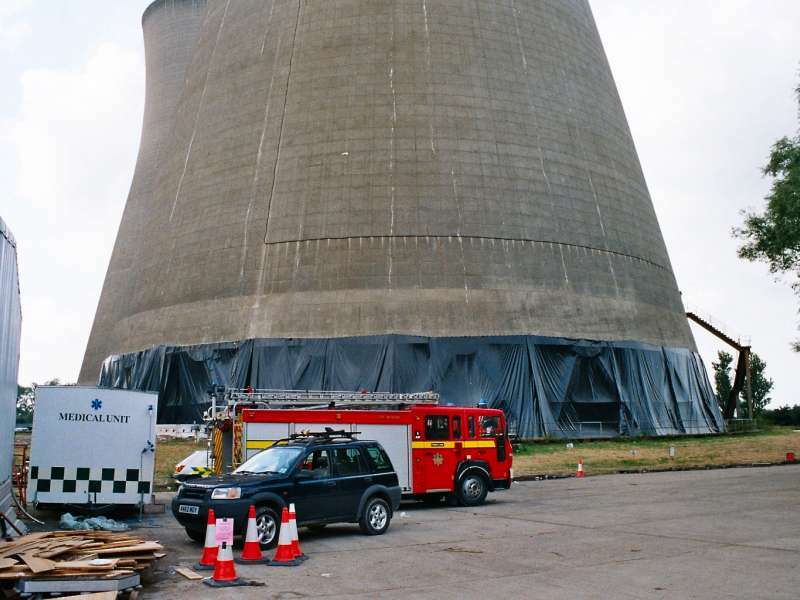 The air tight sealed units were approved for removal and installation without HSE inspection.